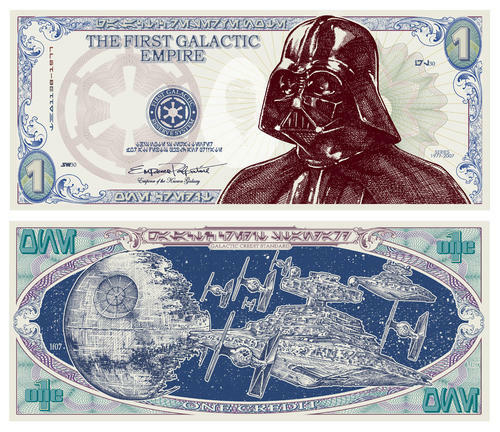 Darth Vader money – Boing Boing gotta love a little chingy from the dark side…. Its All A BLUR to me…!!! Severn Georgia has alot of clay…and alot of time to play with it..in it ..and on it. Floor it, turn left, Repeat til dizzy! Click on he pic for all the photos from A day of racing in the seriously dirty dirty South! !